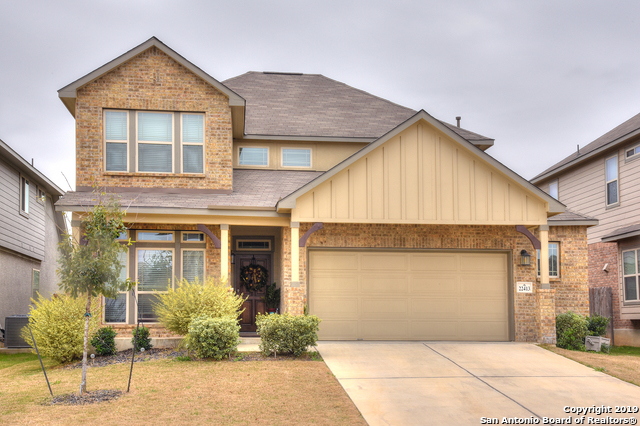 Bought a Single Family home in 2019 for approximately $275K in Boerne, TX. 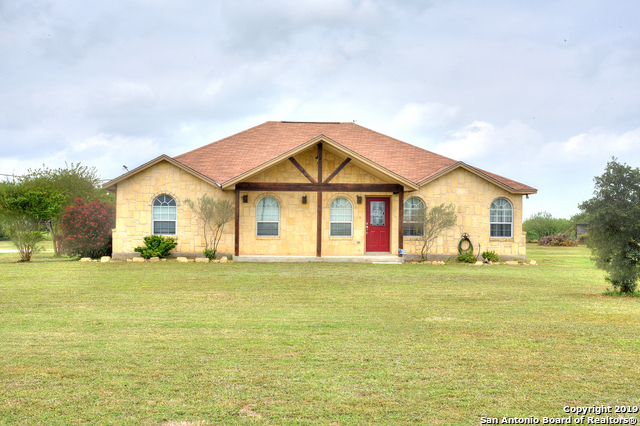 Sold a Single Family home in 2018 for approximately $200K in San Antonio, TX. 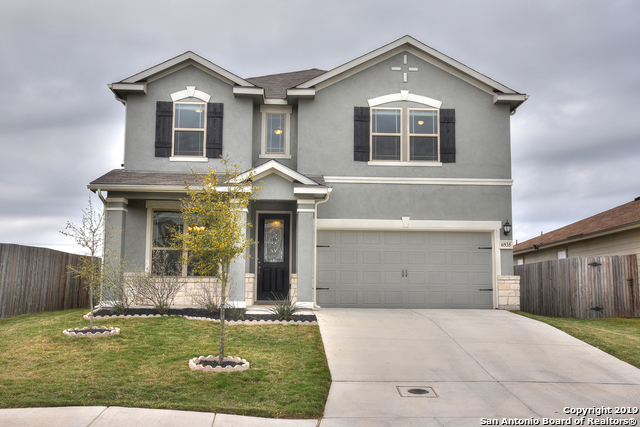 Bought a Single Family home in 2018 for approximately $425K in San Antonio, TX. August 24, 2016 - Manuel Villegad - Bob is one of the best real estate professional I have ever had the pleasure to work with. He took the time and dedication to LEARN what we needed and applied it towards a successful close. We will be working with him in the future and won't hesitate to recommend him to anyone looking for true help. 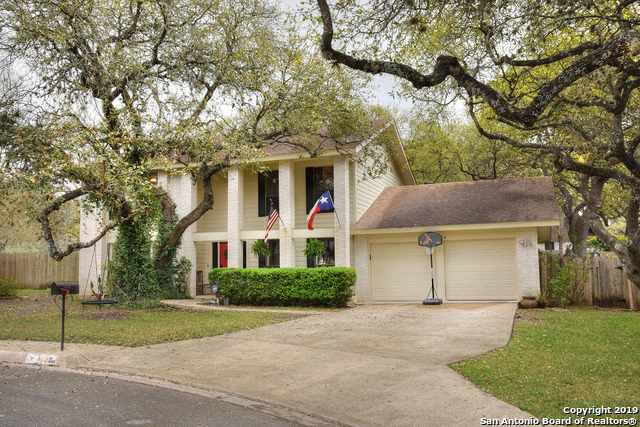 July 12, 2016 - Jessica Greenberg - Bob Brown did an amazing job selling our house in San Antonio. We were moving due to job changes and it was very time sensitive. Bob was very attentive to every question we had, but was also very patient with us. Selling a house can be a very stressful time, but each time we spoke with Bob, we felt calm after. Bob cares about his customers, and about getting the job done well, and right. Bob was available any time we needed him and completed any task regarding the house right away. Bob knows San Antonio very well, which is a huge benefit to those looking to buy in San Antonio. He knows which school are the best and can help find the best neighborhood for your needs. I couldn't have asked for a better person to help us sell our house! I highly recommend Bob Brown! June 22, 2016 - John G. - Bob was completely transparent with us and warned us of all the possible pitfalls during the sale of our home. He managed our expectations and so when issues did pop up, we were ready and they were much less daunting. If you ever have a realtor tell you what you want to hear or say the words, "no problem", RUN. There is a reason the contracts are getting longer and longer each year. Bob is the most honest person I know and would never compromise his ethics for a commission. You will never hear him utter the words "That's not my job". We had already moved while our house was in escrow and went above and beyond on little things like meeting our contractor, even taking out the recycle bin. My wife and I can't recommend Bob highly enough. He's a real pro. What You Can Expect From Me: Personal attention, service and availability throughout the sales process Honesty, Confidentiality, Advocacy, Guidance, Communication State-of-the-Art marketing of your home across all platforms…Digital, Social Media, Print, Broadcast One-on-One marketing…Open Houses. Personal follow-up calls to all showing agents. Follow-up on all internet and electronic leads. Personal showings when requested. Prompt response to all inquiries. Negotiation on your behalf…at your direction…throughout all phases of the sales process. Transaction Management…I will maintain regular contact with buyer’s agents, title company and all parties to the transaction, to insure all steps are taken to a successful close. Innovation: Coldwell Banker D'Ann Harper, REALTORS provides the newest, fastest and best marketing technology for buyers and sellers. Partnership: I will listen. I will make sure every move we make together addresses your wants and needs. I will be absolutely focused on your best end result, at all times.